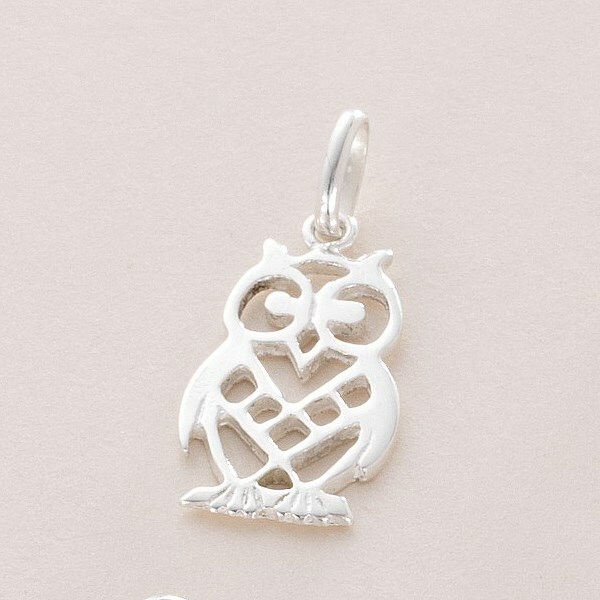 1 x Sterling Silver Owl Charm on Your Choice of Fitting. 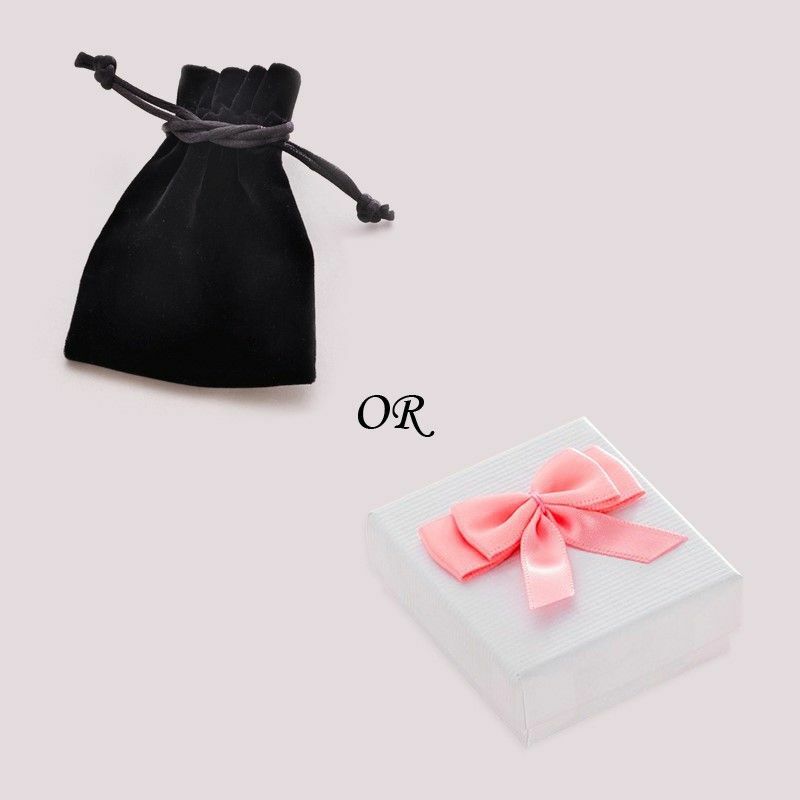 Charm Size: 18mm x 10mm (without the fitting). 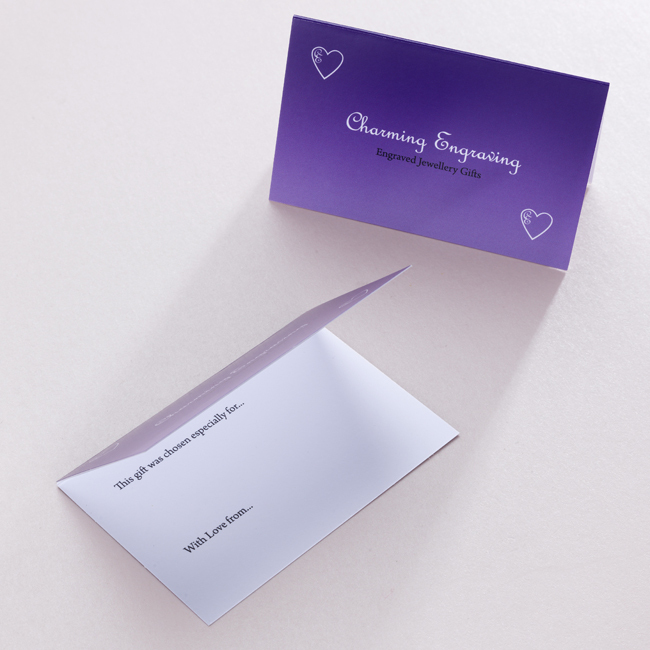 Comes neatly packaged in a luxury velour pouch or white gift box as shown with free gift card. Part of our range of Sterling Silver Charms.